Unparalleled Outdoor Views. Unmatched Quality. 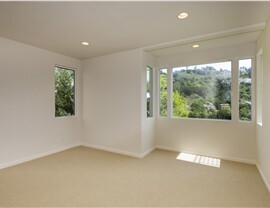 A seamless glass pane gives you the best light and stunning views from any room of the home. 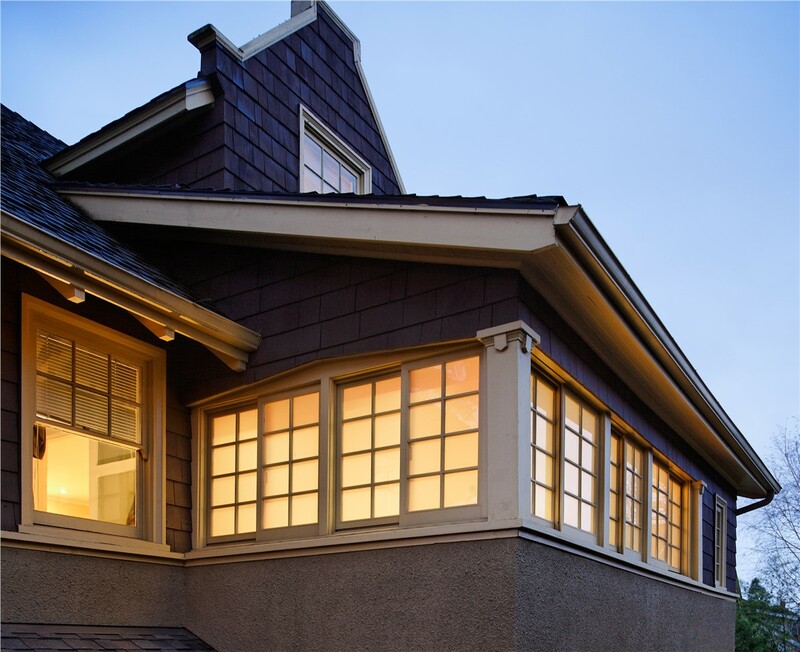 The windows you choose for your home need to be both durable and efficient, but they should also offer exceptional aesthetic appeal and maximize natural light! 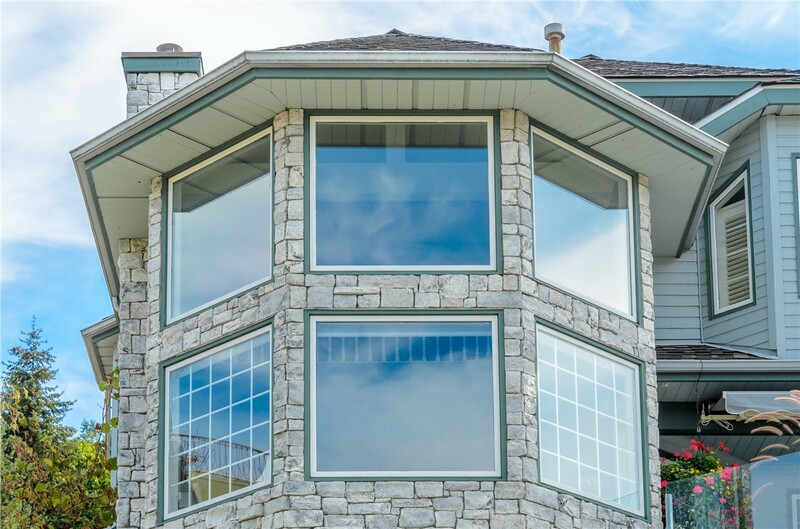 For seamless views of the outdoors and a high-end design statement, you can’t beat the look of Long Island picture windows. 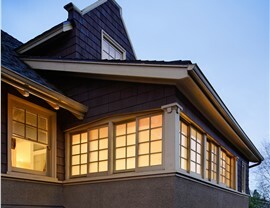 At Sunview Enterprises, we offer a selection of quality picture windows that will instantly enhance your home’s curb appeal while adding abundant light and a sense of spaciousness to your rooms. Even better, our products are protected by industry-leading warranties to give you the peace of mind you need when making such a big investment in your home. 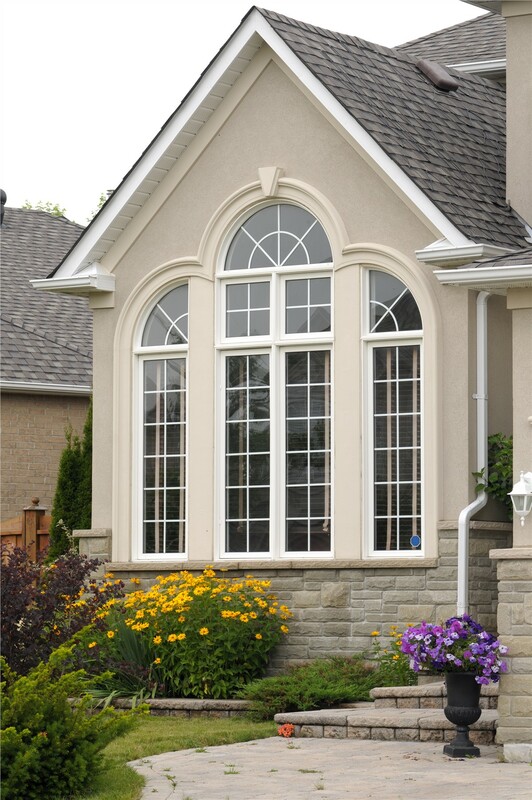 There are many factors to consider when choosing the right replacement picture windows for your home, and Sunview Enterprises will walk you through each step of the process to make sure you are choosing wisely. 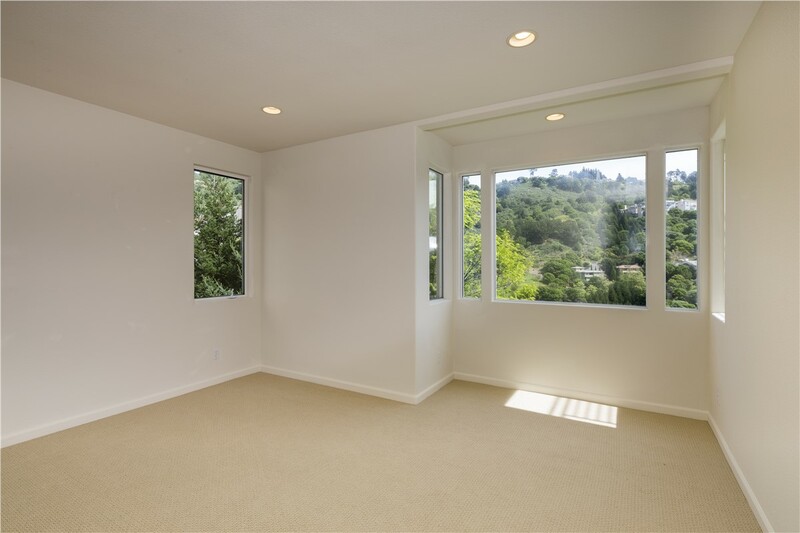 Whether you want several windows for your Nassau County home or just a single picture window to open up your living room, we’re sure to have exactly what you need. 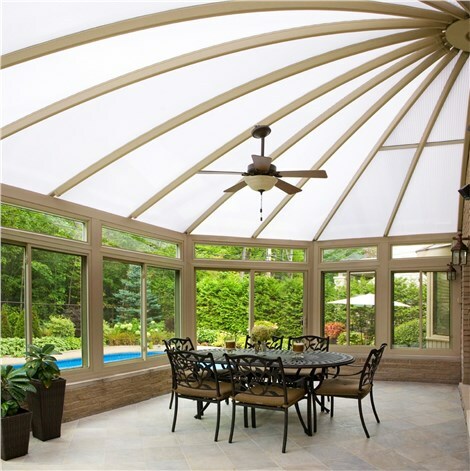 At Sunview Enterprises, we’re proud to offer long-lasting high quality products at a pleasantly affordable price. 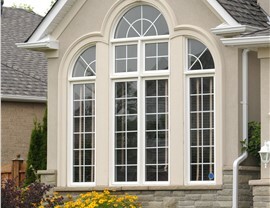 From the initial design consultation to installation, all backed with our guaranteed lifetime support, you can count on Sunview Enterprises to exceed your expectations when it comes to supplying and installing your home replacement windows! 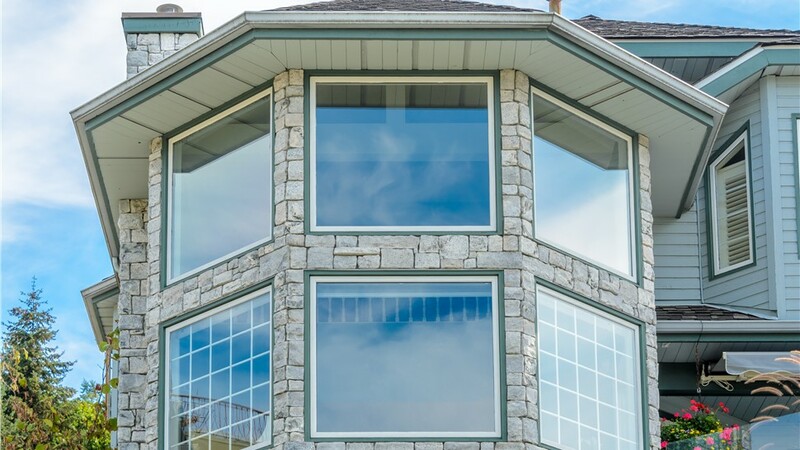 To learn more about our selection of picture window replacements as well as the other products we proudly offer, we invite you to contact us today. Give us a call or fill out our online form now to request your free, no-obligation estimate!